Our pack R.A.M. 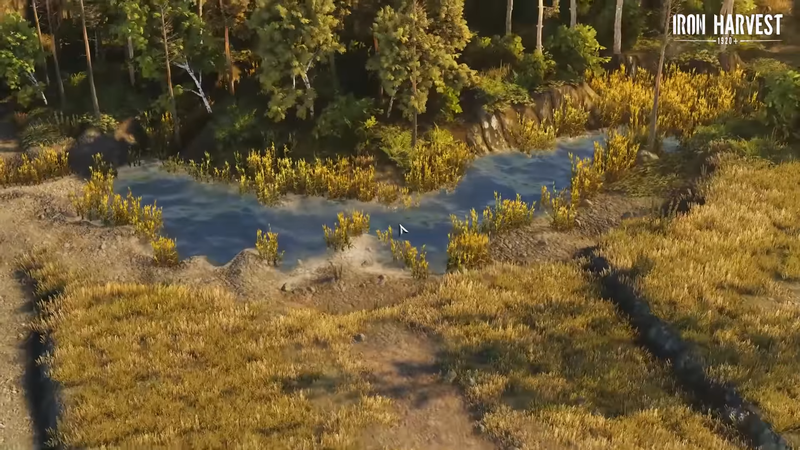 – River Auto Material in tests for upcoming RTS Iron Harvest. 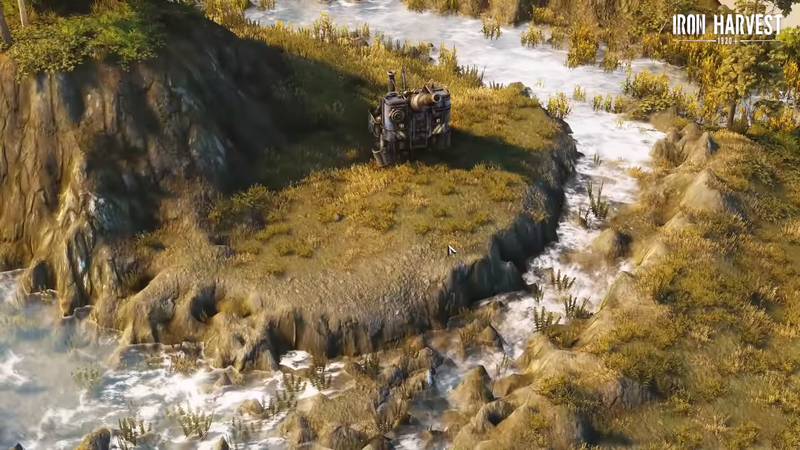 Iron Harvest is a real-time strategy game (RTS) set in the alternate reality of 1920+, just after the end of the Great War. 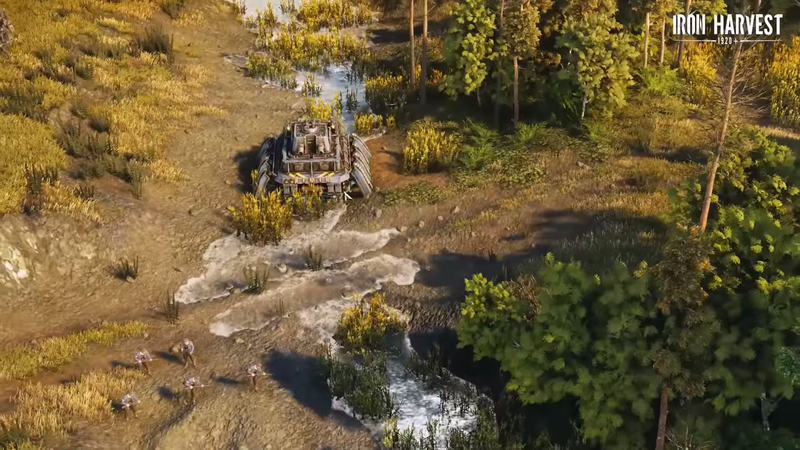 We are pleased that our work has been appreciated and chosen for testing in this game!